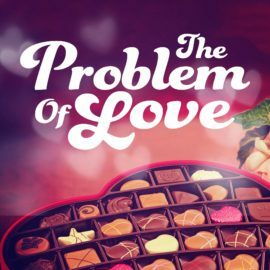 Abby has a history of hating Valentine’s Day because it makes her feel alone and unloved. However, after finding a love letter from Jesus, she changes her mind and shares her discovery with her friend. 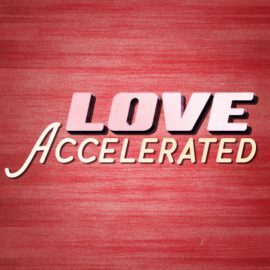 When Becky finds a Valentine card she wrote to God as a 7-year-old, she reflects on how much easier it seemed to love God and to know that He loved her. She remembers that God loves her, no matter what. Valentine's Day is about chocolate, flowers, and letting that special someone know just how much you care. But love adds up to so much more! As Jeff confesses to Justin that he no longer loves his wife, he’s met with a surprising response. 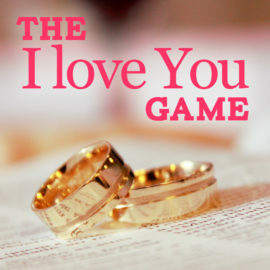 Justin challenges Jeff to “level up” as he explains that marriage is an opportunity to fall in love again, as many times as it takes. 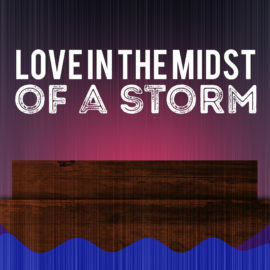 Marriage can have its good days and bad days, but love that lasts will stand through any storm. A humorous look at Noah and his relationship with his wife while on the ark. The way to a girl’s heart is through a guy’s guitar… or maybe not. 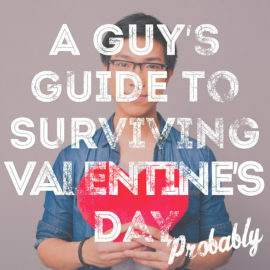 Kristin and Lindsay are here to give the guys the 411 on not just how to survive Valentine’s Day, but win Valentine’s Day. Like a boss. It's Valentine's Day! And if 90 minutes + 12 marriage candidate = 1 perfect match, Gabrielle and Jack have a date with destiny...unless Love is patient. God has a plan for the future, but He also has a plan for the present. Don't miss today because you're too focused on hoping for tomorrow. A fast-paced play in three acts. Designed with dessert and/or discussion breaks in mind, this is perfect for a youth group, college group, or church "date-night" event. Includes promotional artwork and slides! 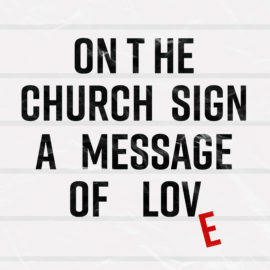 The word love is such a powerful idea. It can mean so many things and it's mere mention suggests even more. But as much as our world talks about and considers love, we rarely approach anything close to what it represents. But God does. In so many ways. And His perfect love shines a light on what love really should look like. 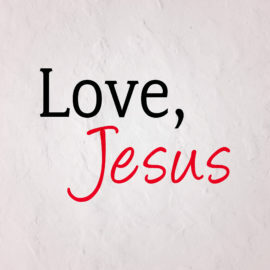 Here's a special message about God's love. 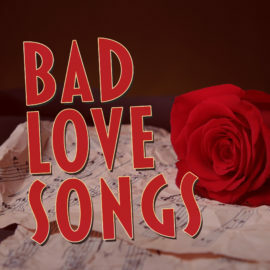 While it may include using some artistic license and an ill-advised falsetto, have no fear because it gets there eventually. Susie wants Willie to ask her to the Valentine party at church, but Willie is clueless! 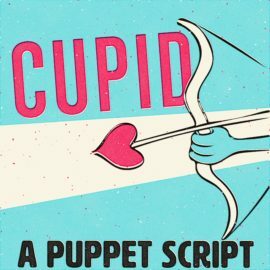 So Susie gets a little help from Cupid. 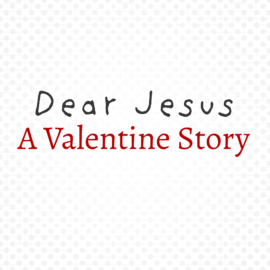 This is a fun skit for Valentine's Day that talks about how God showed His love for us by sending His Son, Jesus. 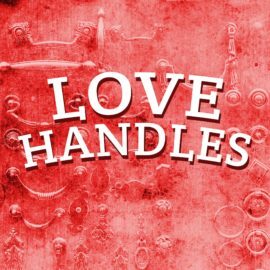 God is love and love handles anything. 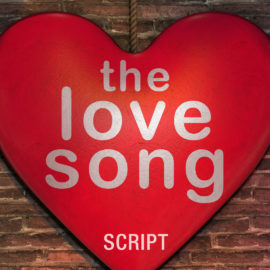 A script on love. 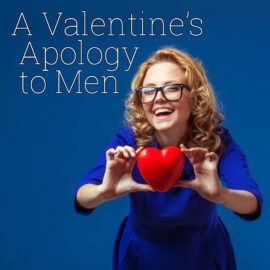 In the interest of fairness and mutual respect a woman issues an open apology to men, as they navigate the complicated maze that is femininity. 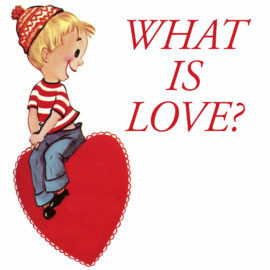 As a mom prepares her kid's Valentine's Day cards, she reflects on the word "love" and how we focus more on the gesture of love and less on the intent. A married man seems to be confessing to an affair. But who is the mysterious "other woman" he speaks about? 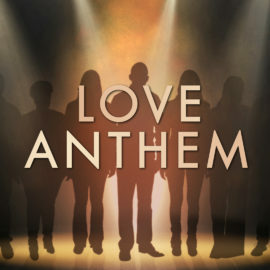 Great jump-starter for messages about marriage, love and commitment.